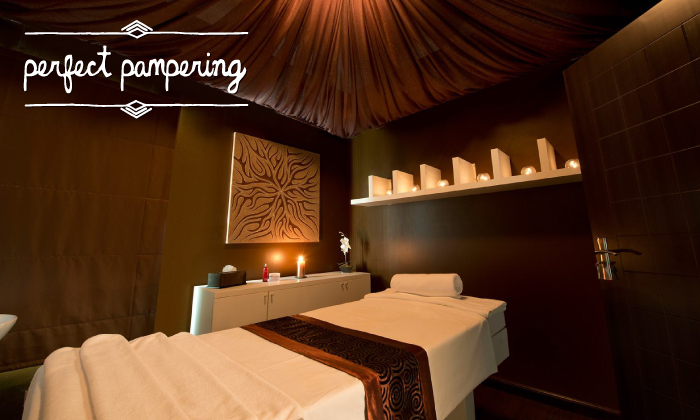 Owned by a mama and daughter, De La Mer spa isn’t glam or glitzy but it’s very cosy. Body scrubs are made in-house using fresh ingredients including citrus fruits and herbs, there arelovely little extras such as ginger tea and chilled crudités to look forward to after treatments and there’s a team of smiley therapists who genuinely care (and who have magic fingers that’ll put you into that blissful state of almost-asleep! ).